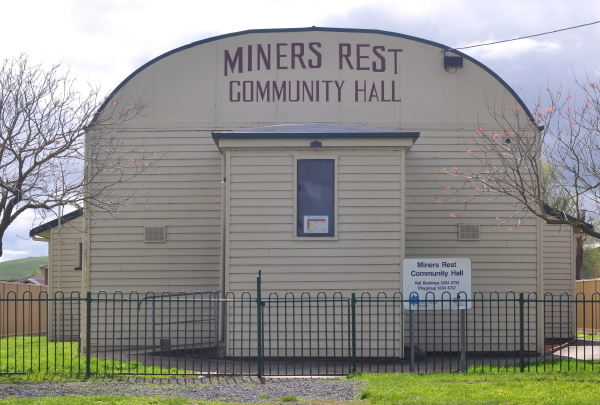 Description of Venue: Formerly the country of the Burrumbeet Bulag koori community, the European settlement of Miners Rest predates Ballarat. 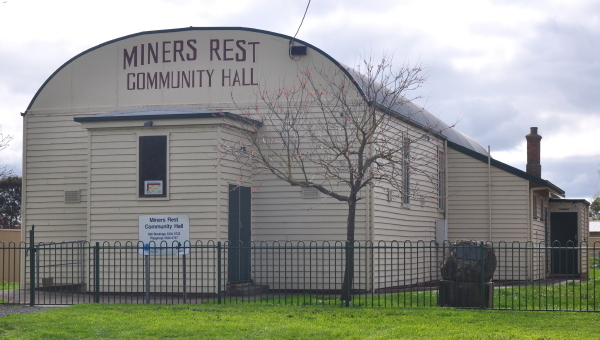 In the early 1850s Miners Rest was located midway between the then recently discovered goldfields of Clunes and Buninyong, and on the Burrumbeet Creek, a source of permanent and flowing water. As such it became a midway point of rest for miners with hotels and accommodation for people travelling from one goldfield to another. 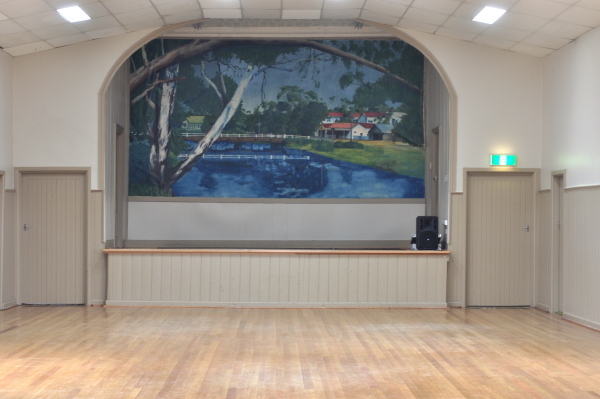 The original features of the Miners Rest Community Hall are over one hundred years old, including an open fireplace. 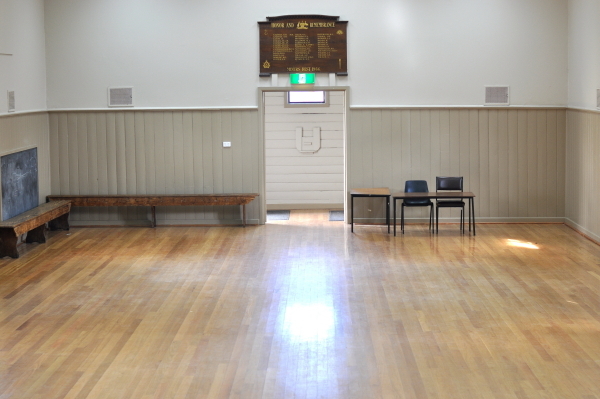 Today the hall is used regularly by the local community with activities such as Landcare meetings, Lions Club meetings, Hall committee meetings, morning teas, Yoga, and exercise classes. the hall is also suitable for private functions such as weddings, birthday parties, fundraisers, reunions and exhibitions. 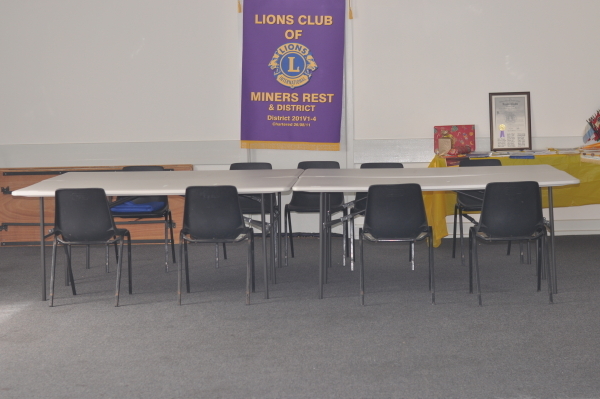 The hall includes the main hall and fully carpeted supper/meeting room for meetings or smaller functions. Although there is no stage curtain, the stage does have a side entrance with access to changing areas and toilets, so does have potential to host performances. 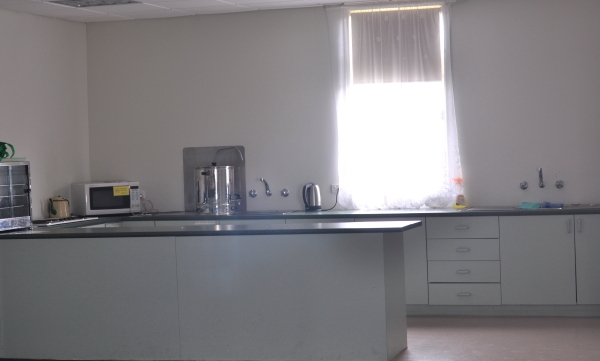 The open style kitchen features ample bench space for easy food preparation and serving and features a fridge, domestic stove, cook top, pie warmer, urn, kettle and limited crockery. Gas wall heating is installed in the hall and meeting room. 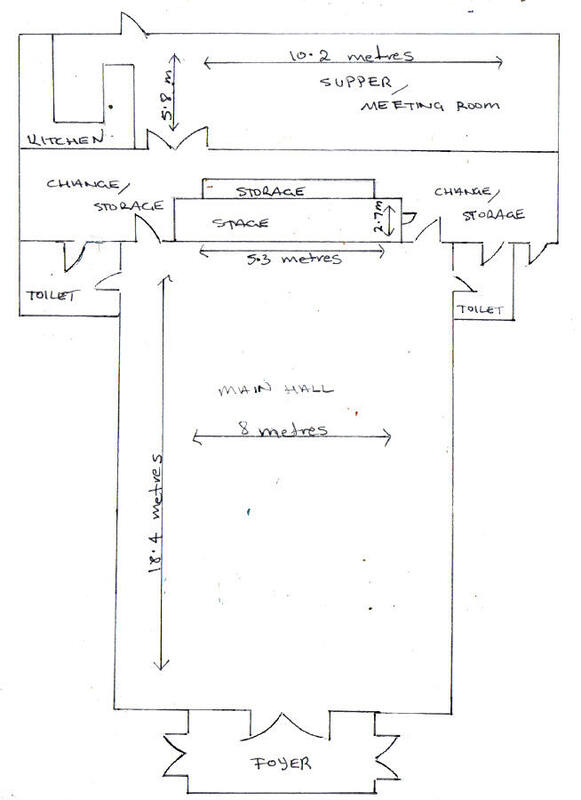 Stage: Stage measuring 5.3 x 2.7 metres with side stage exit adjoining dressing room area.